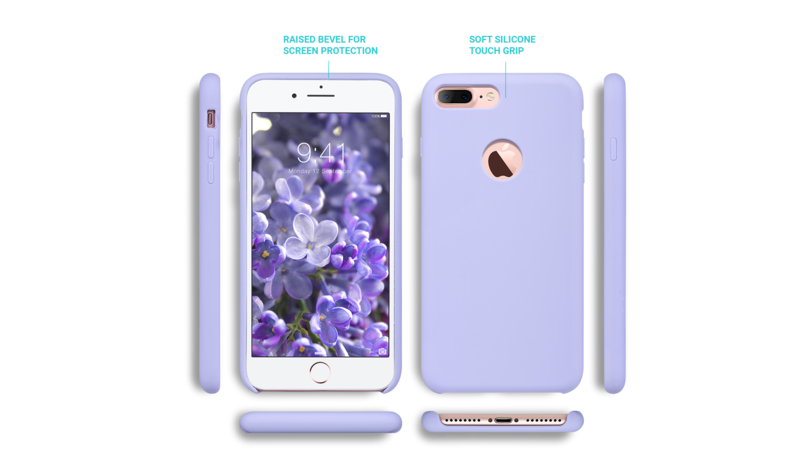 Compatibility Compatible with iPhone 7 Plus 5.5 inches ONLY Features Designed to impress: Made with a silky soft smooth exterior and an elegant design, this case offers great protection for your phone. 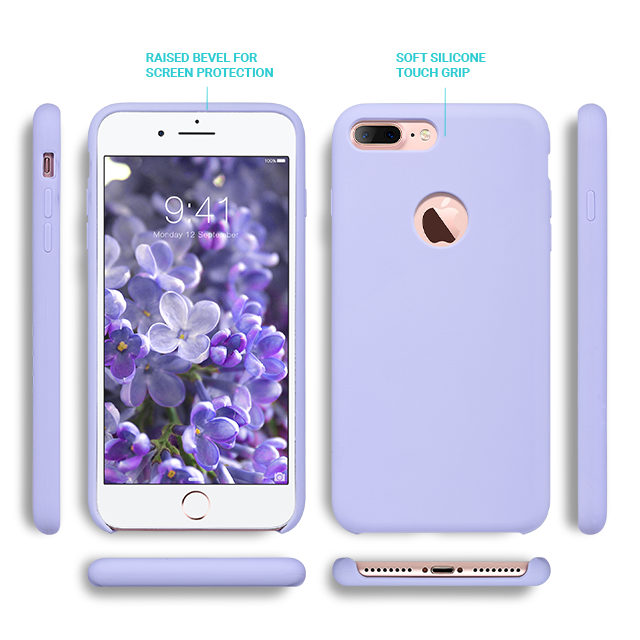 Prevents scratches and easy to keep clean: A beautiful vibrant matte color that matches perfectly on your phone, this case includes a micro fiber cloth interior that prevent scratches to your phone, while at the same time the case doesn't get gross like other cases due to its easy clean and wipe design. Super thin and very lightweight: Using premium liquid silicone (LSR technology), this case is made to add as little bulk as possible while maximizing protection. Easy to install and use: It is easy to put on and take off the case, and designed so all ports for audio and charging as well as speakers and buttons on the phone easily accessible. Keep your peace of mind that you can plug any charger or cord without problems unlike many other cases. Geometric Marble Design 4H PET Case for iPhone 6/6S 4.7"